When is it okay to charge copay? Another common question that most owners and investors have asked us over the years is if it’s okay for them to charge their tenants a copay when it comes to repairs that need to be made at their rental properties. The answer to this question is that it’s perfectly acceptable to charge your tenant a copay, as long as the repairs that need to be made are not related to health, safety or other habitability issues. 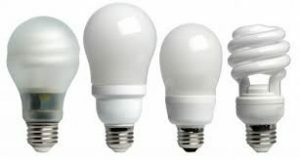 Minor repairs like replacing light bulbs should be the tenant’s responsibility and if the tenant does not want to make those repairs themselves, or they are unable to, they should be made to pay a portion of the cost. What Repairs Should You Not Charge A Co-Pay For? Depending on your area, the most common repairs that you should not charge a co-pay for include repairs related to heating, cooling, water heater, stove, oven, or the mainline to your rental property since these types of repairs are all typically expected to be made by the owner. In California, landlords are expected to make repairs like those mentioned in this article because of the Implied Warranty of Habitability. If a landlord fails to make repairs to their rental that affect habitability, the tenant may be legally able to withhold rent until those repairs are made. Even though some landlords may not like to make repairs, it’s important for every landlord to remember that all appliances have a “lifespan” and they will eventually wear out so those repairs will come unless a tenant damages those appliances maliciously. destructive activities of Tenant, other occupants, guests, invitees, pets or others, whether authorized or unauthorized. Doing this will clear up any misconception about repairs and save time/money. For property management in San Diego, Phoenix or Las Vegas, contact GoldenWest Management today by calling us at (866) 545-5303 or click here to connect with us online. Author Jayson YossPosted on April 3, 2018 April 3, 2018 Tags for rent, landlord, Las Vegas Property Management, phoenix property management, Property Management, rental properties, rental property, San Diego Property Management, tenantLeave a comment on When is it okay to charge copay? How long should it take to rent a home? Are you planning on renting your home and are wondering how long it will take to rent it out? If so, you’ve come to the right place! In this article, we will share with you information on how long it’s going to take for you to rent your property out and what you can expect from this process. Depending on the location of your home, and the demand for rental properties when you’re reading this article, it could take 30 days or longer to rent your home. Location is obviously important because if your home is located near good schools, restaurants, shops, stores, entertainment options or amenities in your area, it’s going to rent faster than a home which may not be located in a desirable area. 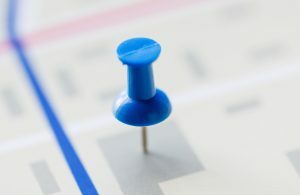 If you’re not sure if your home is located in what can be considered to be a desirable area you should take the time to consider what’s nearby because, even though those things may be average to you, they may be highly desirable to a renter. Is your home near public transportation? In a good school district? Your home may be in a great location but did you set the correct market rent? 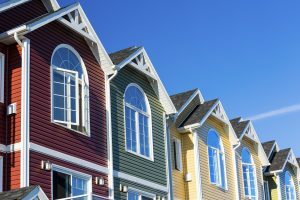 If not, you risk having your rental home stand out like an eye sore because it’s going to be overpriced when compared to what other properties may be renting for nearby. To verify that you have set the correct market rent it’s best to check other rentals nearby to confirm what they are renting for. 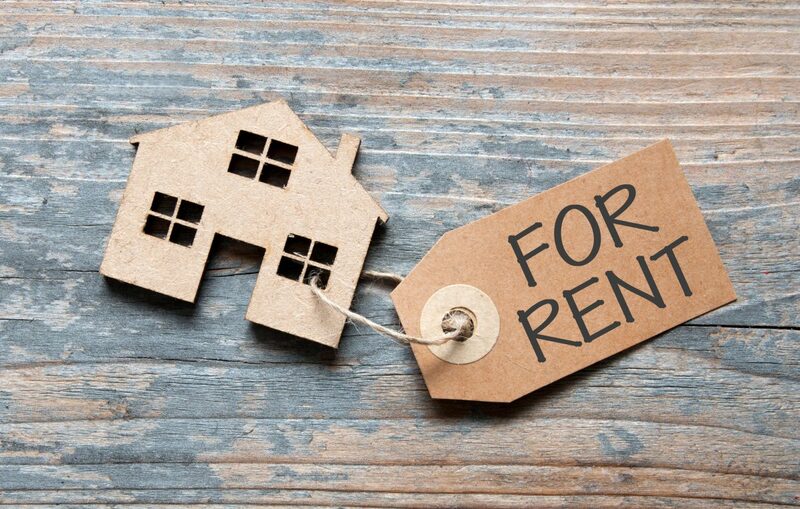 You can do this by using websites like rent.com or Craigslist.org to get a good idea of the rent a landlord may be asking for a rental property in the area. 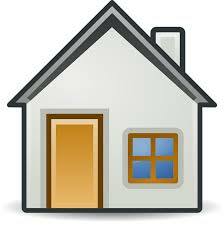 What condition is your home in? 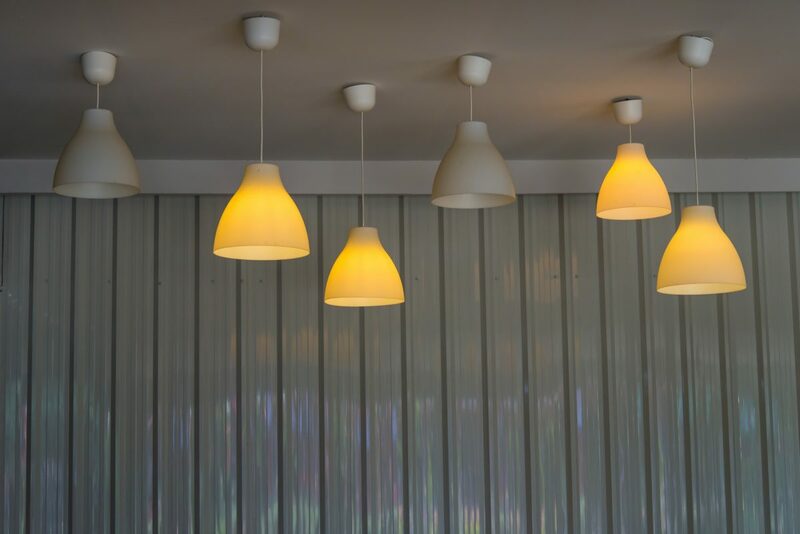 If it’s not been maintained in some time and has dirty floors or walls that haven’t been painted in years, the condition of your home may keep it on the rental market for longer than you expect. Instead of renting your home “as is” it’s best to work hard on improving the condition of your property before you list it for rent because this will also help your property to rent fast. Author Jayson YossPosted on February 8, 2018 Tags for rent, Las Vegas Property Management, phoenix property management, property management tips, property Manager, rent home, rental property, San Diego Property ManagementLeave a comment on How long should it take to rent a home? Long Term Rentals Vs. Short Term Rental – What Are the Differences? SAN DIEGO, CA – During our recent interview with Real Talk San Diego we sat down with the Lands Concierge team to talk about long-term vs. short-term rentals and the differences between both types of opportunities for owners/investors. In this blog post, we will break down the differences between these two types of rental opportunities and provide you with the information you need to know if you plan on turning one of your homes into a rental property. At GoldenWest Management, Inc we specialize in long-term rentals and currently manage over 1,000 properties in three different states. A long-term rental is a property that will typically be rented for up to one year at a time by A Rated tenant that we screen and place for our tenants. To qualify for a long-term rental, a tenant must go through our qualification process which includes a credit check, background check, and verification of their income. The long-term renter will pay all monthly utility bills for the rental. 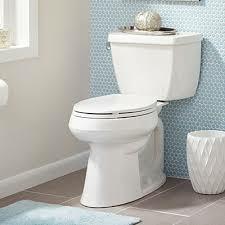 Your rental property will not have to be furnished because most tenants will bring their furniture with them. Over the last 4 years, we’ve seen many rentals across the country, especially in the San Diego area, turn into short-term rentals to capitalize on the demand created by companies like Airbnb. The short-term rental must be furnished and have hotel style or concierge amenities which would be attractive to renters. Owners of short-term rentals should be willing to rent their homes for up to 3 months at a time. All valuables should be removed from the short-term rental before the property is rented out. Many communities are opposing short-term rentals because they feel that the quality of tenant who rents a short-term rental affects home values and the stability of the neighborhood where the rental is located. It’s best to research the neighborhood where the property is located before investing there to find out if there’s been local opposition or new measures put in place which will prevent short-term rentals there. 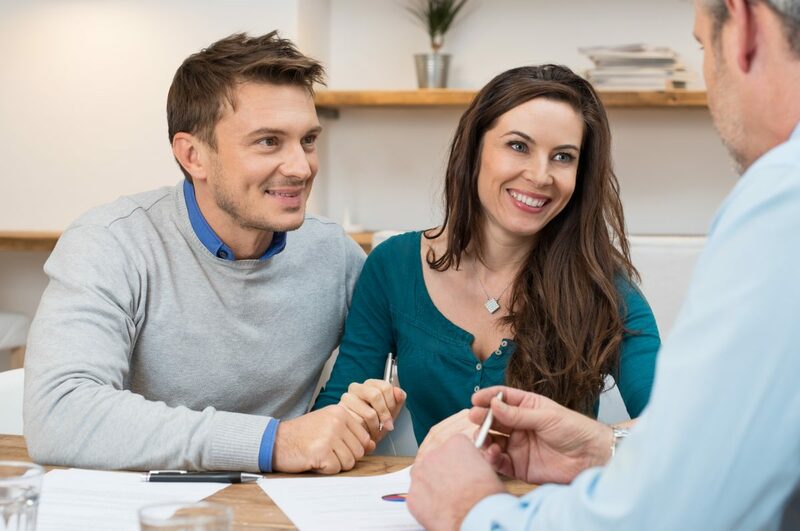 As a homeowner/investor we know that every situation is different, this means that even though a short-term rental may have worked for your friend or business associate in the past, depending on your situation, it may not work for you. 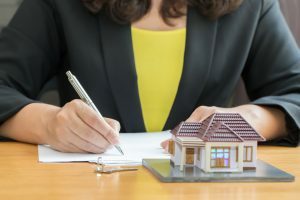 If you’re not sure about the option you should choose for your rental property contact us today for a free consultation at (866) 545-5303 or connect with us through our website. Author Jayson YossPosted on January 16, 2018 Tags for rent, Property Management, property management tips, property Manager, rental properties, rental propertyLeave a comment on Long Term Rentals Vs. Short Term Rental – What Are the Differences? What are the top 5 Questions you should be asking when choosing a Property Management Company? Are you planning on hiring a property manager to professionally manage your San Diego, Phoenix, or Las Vegas rental property? 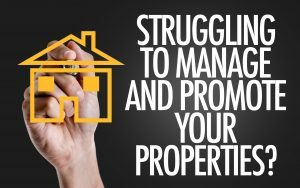 If so, there’s no denying that choosing a property manager can sometimes be an intimating process, especially if you’ve been managing those rental properties yourself, but thankfully you can hire a property management company with confidence if you ask them the following questions. Question #1 – What Services Do You Offer? This question is important to ask because you want to know that your property management company offers “full services” including rent collection, tenant screening, customer service, maintenance, and rental property marketing instead of just offering you one service. Question #2 – How Many Properties Do You Manage? Their answer to this question is also vital for you when choosing a property management company because if they are managing only a few rentals, this could be a sign that they are a newer company and don’t have the experience to professionally manage your rental property. 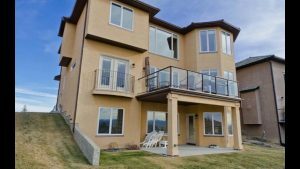 If they have too many rentals, this could be a sign that they might not have the staff to efficiently manage your properties and you should use caution before hiring them since you want to have confidence that they will have the staff to professionally manage one or all of your rental properties. 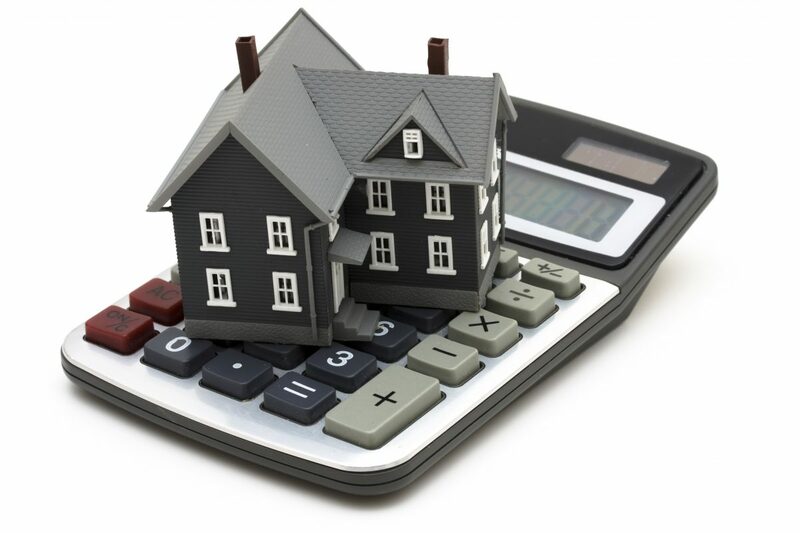 Question #3 – How Will You Determine the Correct Rent Amount for My Property? Once you have confidence in their ability to manage your rental property you will next want to find out how they will determine the correct rent amount for your property. 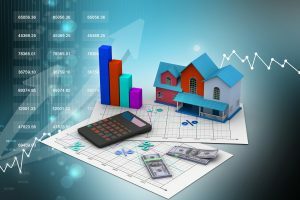 Instead of hiring a property manager that suggests the highest rent possible for your rental property, you should choose a company that will do a comparable market of available rentals and properties that are currently on/off the market to determine the correct rent for your rental property. Question #4 – Are You an Active Investor in The Local Real Estate Market? Regardless if your rental property is located in San Diego, Las Vegas, or Phoenix, you also want to hire a property management company who has local market experts that are actively investing in the local Real Estate market. This will show you, their knowledge of the local market because they are invested in it themselves, and this means they will also offer you the best advice and service based on their professional experience. 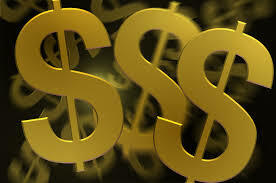 Question #5 – What Are Your Management Fees and Or Pricing Options? 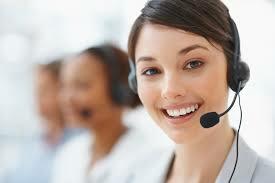 Last of all, but most important, don’t hesitate to ask them about their management fees and pricing options because the last thing you want to do is to choose a property management company that you like only to have the relationship ruined later on due to their excessive or hidden fees. Author Jayson YossPosted on September 29, 2017 September 29, 2017 Tags for rent, get property management, property management questions, property Manager, rental propertyLeave a comment on What are the top 5 Questions you should be asking when choosing a Property Management Company? How Often Should You Have Your Rental Property Inspected? One of the most common questions that most owners want to know these days is how often they should have their rental properties inspected because some property management companies will inspect rentals every six months, while other companies will never inspect the rental while it’s occupied. The answer to how often you should have your rental inspected ultimately depends on your own personal preferences but we’ve compiled a list of factors for you to consider when thinking about how often you should have your rental inspected. Does Your Home Have a Basement or Crawlspace? 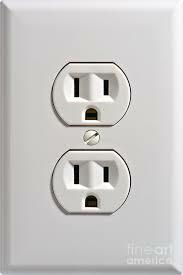 If your rental property has a basement or crawlspace you may want to have your rental property inspected every 3 years, or each time before your rental is vacant, because this will give you the opportunity to confirm that any wiring or plumbing under your rental property is still in good condition. Has Your Rental Been Through Extreme Weather? Do you own a rental property in an area of the United States that’s prone to extreme weather? If so, you may want to have your rental inspected at your next opportunity because, heavy snow or rain can cause damage to a rental property that you may not be aware of. Just Bought Your Rental Property but Never Inspected It? Have you recently bought a new rental property but never had it inspected? 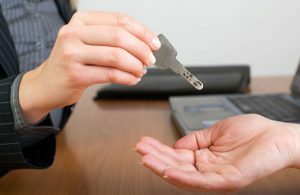 In this case, it would be a smart move to have your rental thoroughly inspected just to avoid any potential problems that you may not be aware of. Are you planning a major renovation? If so, you should still have your rental property inspected anyway because this will save you the hassle of finding out about other problems in your rental home after work has started. 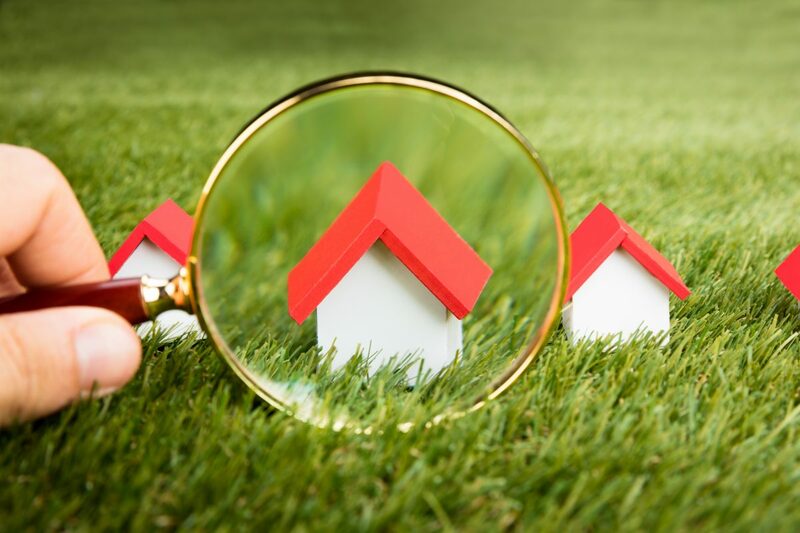 Which areas of your rental property do we inspect? All these areas of your rental property should be inspected yearly, except the roof, which can be inspected every 3 years. 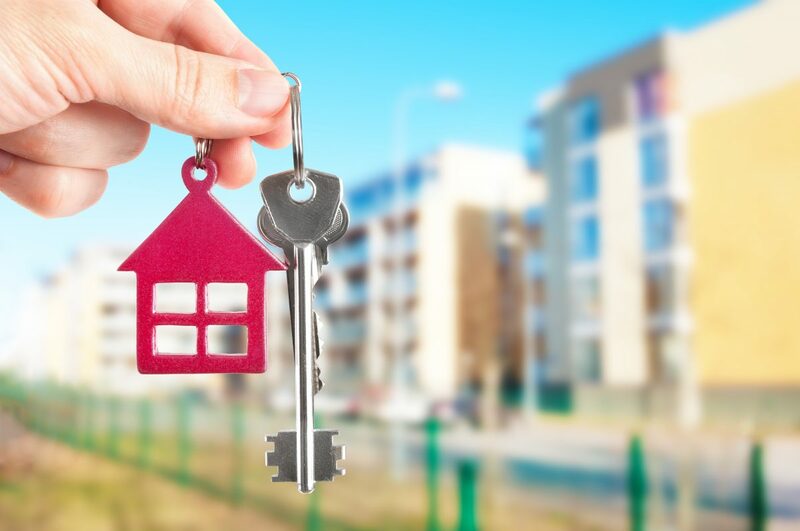 For professional and affordable property management contact GoldenWest Management today by calling us at (866) 545-5303 or click here to connect with us online. Author Jayson YossPosted on April 19, 2017 April 19, 2017 Tags for rent, Las Vegas Property Management, phoenix property management, Property Management, property Manager, rental properties, rental property, San Diego Property ManagementLeave a comment on How Often Should You Have Your Rental Property Inspected? Ask any owner or landlord and they will tell you that besides chasing down tenants who don’t pay their rents on time one of their lease favorite jobs is to be on call for tenant emergencies, especially when those tenants become locked out of their rental properties. Thankfully, you can eliminate the problem of dealing with locked out tenants by following these effective tips. Although it’s perfectly acceptable to call a locksmith one time after your tenant has been locked out, you should have a clause in your lease which states that if your tenant is locked out again they will be faced with having to call and pay for a locksmith themselves. 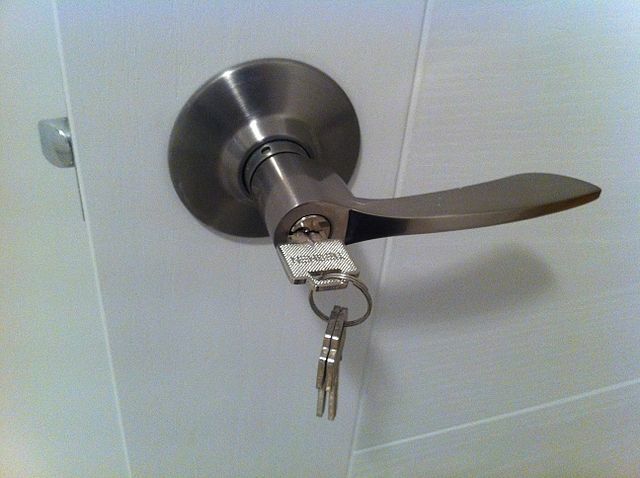 One of the easiest ways to eliminate the problem of your tenants locking themselves out of their rentals is to install door knobs that won’t lock on their own, or deadbolts, that way tenants will not be able to unknowingly lock the doors to their rentals without actually having their keys in their hands. 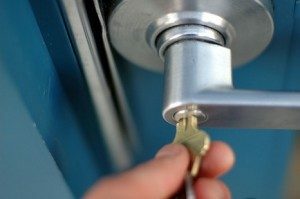 Let’s say that instead of calling a locksmith you’re willing to go out to your rental property yourself to let your tenants back in, in this case you should inform your tenant that it’s not going to be cheap for you to come out and they will have to pay you $25 to $50 each time you have to come and let them back into their rental property. Another handy way to handle situations where your tenant is locked out of their rental property is to purchase a Realtor’s® lockbox and place it in a secure location outside of your rental property that way if your tenant locks themselves out of the rental they can call you for the code to the lockbox and have a way back into the rental property. By far the most effective solution for dealing with tenants is to hire a property management company because this takes the task of managing your rental property out of your hands and will make owning rentals easier for you. 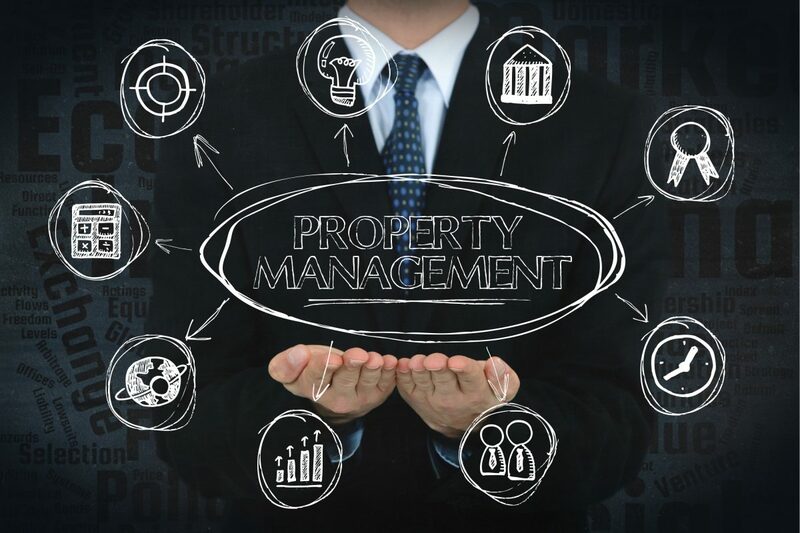 To learn more about the property management services we can offer you contact GoldenWest Management today by calling us at 866-545-5303 or click here to connect with us online. One of the keys to success with owning a rental property is finding the right contractor. Whether it’s a handyman, plumber, HVAC technician or just a good cleaner, when it comes time to having work done on your rental there’s nothing better than calling someone who you can trust to get the job done right. 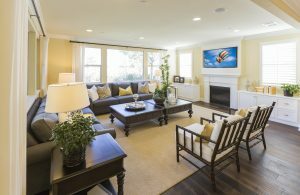 Not only will the long term success of your rental benefit from having the right contractors you will save tons of time, headache and money working with people who are knowledgeable, reliable and trustworthy…for this reason we have listed for tips that you can use for finding the right contractor. Newsflash…you will pay more money for vendors that are licensed, bonded and insured. But I have 100 stories of clients who wished they not used an “under the table” contractor. A contractor’s license is important because it means that they’ve passed the exam to obtain a professional contracting license in your state; they will also have insurance coverages and safeguards to protect you in case something goes wrong with the work that they’ve done for you. Don’t fall for excuses for why a contractor can’t show you their license especially if they tell you that their license is “pending” or that they haven’t renewed it in the last year because in these cases the contractor may have had problems in the past that they aren’t willing to tell you. Some handyman, cleaners and carpet cleaners don’t need to have a trade license…that is fine. 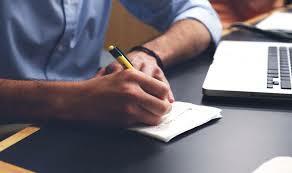 Then focus on a business license as well as insurance or bonding certificate. 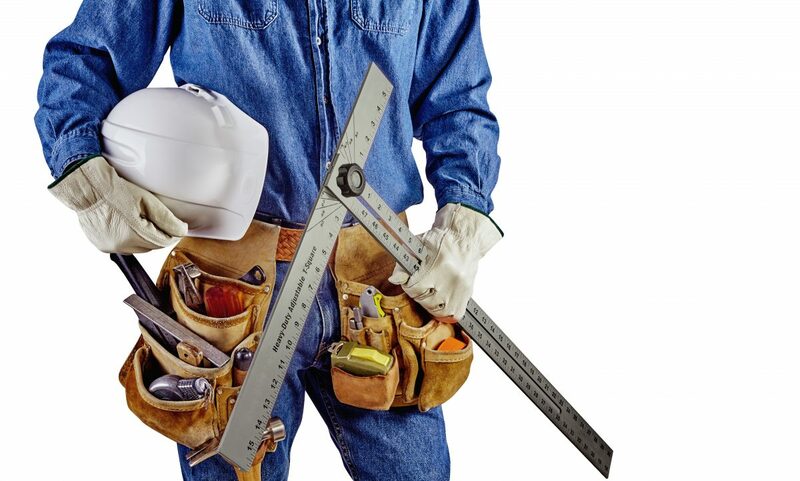 This is one of the best ways to locate a quality contractor. Start by asking your fellow investors, business associates, or someone you can trust, for referrals to contractors that they know and use in the local area because. You can find out rates, quality of work and reliability just from a 5 minute conversation or email with peers or colleagues. Many times one of the easiest ways to hire a service professional is by simply tapping into our own personal network of friends and business associates first. Once you’ve found a contractor to work at your rental property, another important thing that you should do is research their company online and check for any information regarding revoked licenses or complaints that have been made against their business within the last year. We don’t recommend solely focusing on reviews. Often time reviews are a mixed bag and must be taken with a grain of salt (well maybe more than just a grain). But professional sites such as the contractor’s board or the state corporate commission are places to find out if there have been decisions rendered against them by a state agency. If the vendor you are working with asks you to “wire” them money, or pay them in cash only, understand you are taking a huge risk. Especially if you hire regularly from Craigslist where scams are rampant. Out of state Landlords get fleeced the most. Contractors will tell them to pay ½ up front by transferring funds into a vendor bank account (could be anyone’s account) or wiring money. Once the money arrives, the contractor is gone. If you have to pay someone up front, do so via check and make sure it is made payable to a viable entity. Check fraud is much easier to prove (and have the police go after someone) then wiring or transferring money into someone’s personal bank account. Quick personal story: I had a vendor from craigslist agree on a price to install granite counters in one of my Arizona properties. He went out to the property, met my local agent, gave me a bid, and even sent me a contract to review and sign. I did a quick cursory search online and saw that the company name on the contract was a viable company and agreed to move forward. Then came his request for 50% upfront to purchase materials before getting started. Instead of paying by check as I had proposed (“where do you want me to send the check”) he told me that in the interest of getting things started quickly, I should simply transfer the money into his bank account…he gave me the number and everything and I did just that. Well after that he disappeared. Turns out the company he had put on the contract wasn’t a real company (though it was listed all over the internet and facebook) and his phone number was an untraceable google voice number. The bank told me if I had written a check, then I could get the police involved, but since I placed the money into an account number (that apparently didn’t belong to any “company”) that it was a civil matter and to simply file in small claims court. Long story short, I filed in small claims court, served the contractor, won a judgment, spent $300 in the process and will probably never collect a dime. Moral of the story; hire a local property manager who works with trusted vendors every day. Be very weary when hiring new contractors…research them as much as possible to avoid the aforementioned nightmares. You worked hard to purchase the rental properties you have in your portfolio, why not hire the most qualified contractor or property management professional to manage all aspects of your rental for you? For professional property management contact Golden West Management today by calling us at (866) 545-5303 or click here to connect with us online.